Mazza understands the design build process, so we begin with the end in mind. For the most efficient, high quality production, Mazza’s fabrication shop features computerized technology. Our wealth of industrial project experience is time and time again utilized for almost any project. Mazza combines our local, family-owned and operated values with world-class ideas, practices and technology. Mazza Mechanical Services Inc. has trained professionals on staff who engineer solutions for your facility’s changing needs. Our core values start with safety. At Mazza, safety is integrated into all aspects of our business. We are known for our high quality workmanship with safety at the forefront of everything we do. Innovative Building Solutions Since 1932. 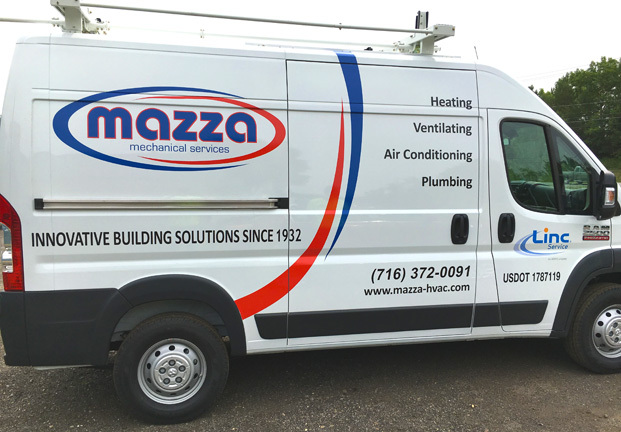 "Working with Mazza Mechanical Services during our multiyear mechanical systems upgrades has proven to be a partnership. We have come to rely on Mazza to support our organization in all facets of delivering a Turn Key Project..."